Panasonic Computer Demonstrations at Magnum Electronics 1/27, 4-6pm | Magnum Electronics, Inc. 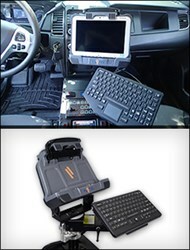 This entry was posted in Company News, Mobile Computers, New Products, Public Safety and tagged Delaware, Dover, ems, firefighters, military, Panasonic, police, tablet by magnumelectronics. Bookmark the permalink.